Yesterday was a dramatic day for Brazil, paleontology and science in general. 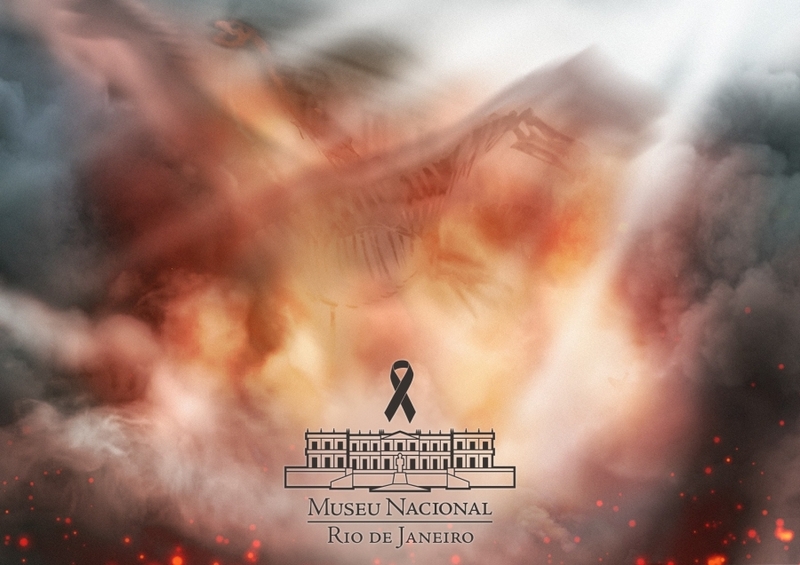 A massive fire raced through Brazil's National Museum in Rio de Janeiro on Sunday night and Monday morning. The 200-year-old museum houses artefacts from Egypt, Greco-Roman art and the first fossils found in Brazil.